Finding just what you need when you need it can be challenging. So we've created dozens of guides to help you find your way. Some are about basic legal research skills, like how to find cases or administrative regulations. Others are tailored to one class or topic (anything from Medicare to Islamic Law). 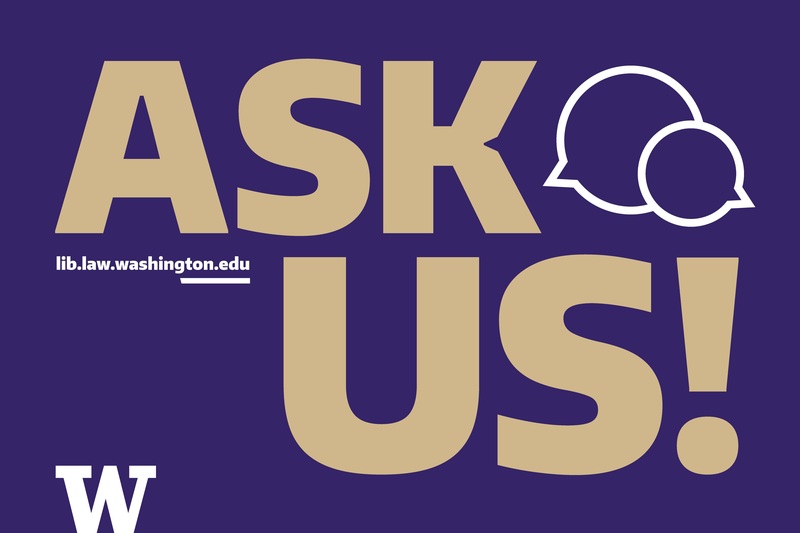 Some provide resources and tips to help you with important tasks like learning about careers or writing a law journal piece. This guide is a guide to guides. The first section lists all the guides by title. The other sections divide them up into smaller groups. Tip: another way to find guides is to use the search box on our website. If you search for Washington legislative history or Indian law research, you'll get to the relevant guides pretty quickly. 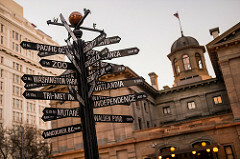 Photo: Pioneer Signpost, Portland, OR, by Spencer Goad on Flickr. Creative Commons.